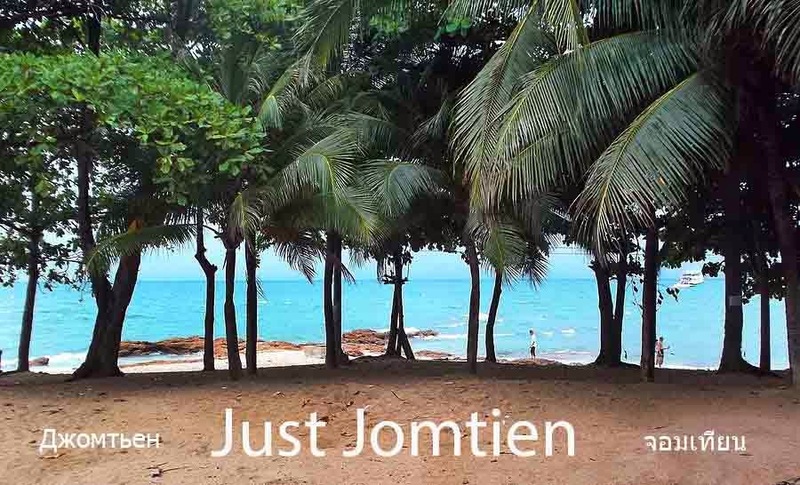 Jomtien Beach is home to many expats who can often be seen jogging or running along the beach road before the sun rises fully in the morning. They're taking advantage of the cooler temperature and quieter traffic although it's rarely too busy to run if avoiding peak times at weekends or bank holidays. We prefer to run on the beach where the sand acts as a shock absorber and the feeling of running barefoot next to the waves is more fun and relaxing. It takes a little getting used to as the going is a little slower and harder than the road surface but the softness of the sand is most definitely better in the long run (pun not intended) for the knee and ankle joints. When the tide is out or the sand is baked hard it can still be a jarring surface so it's important to run in a softer manner when conditions are like this. By coincidence a Thai runner Khun Taweewat Waicharoen uploaded his road running experience only days apart from our video. It makes a nice visual contrast to the beach experience. There's also our bike ride along the beach sand we filmed for those who want a more distanced perspective of Jomtien Beach road from the shore.